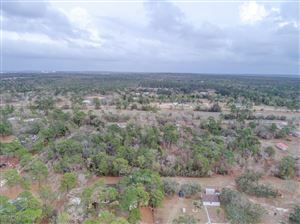 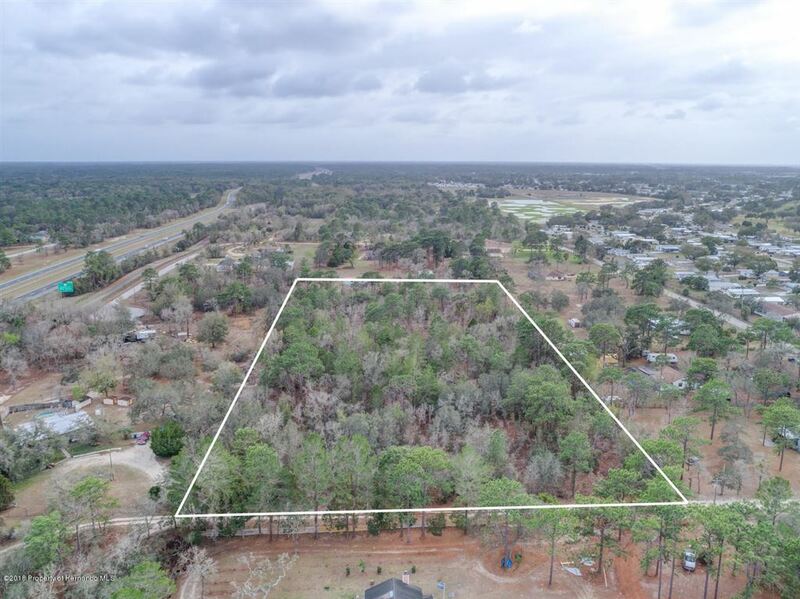 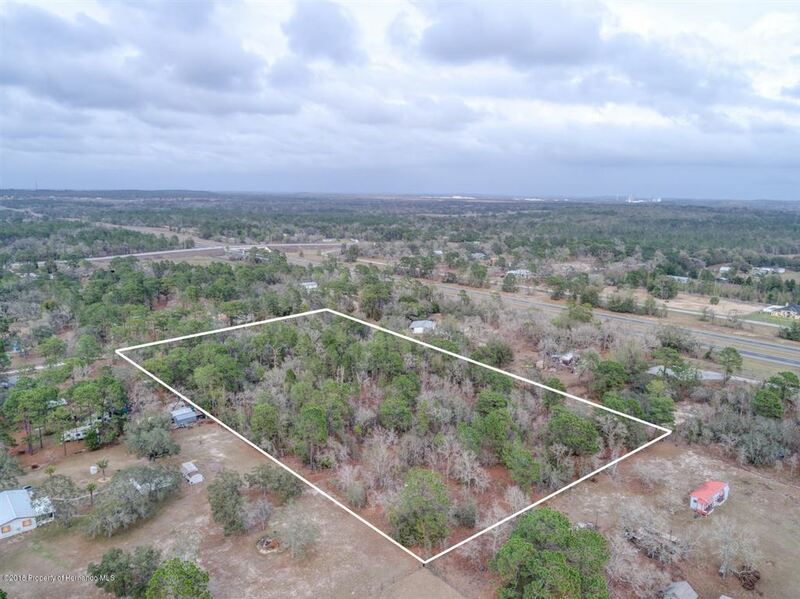 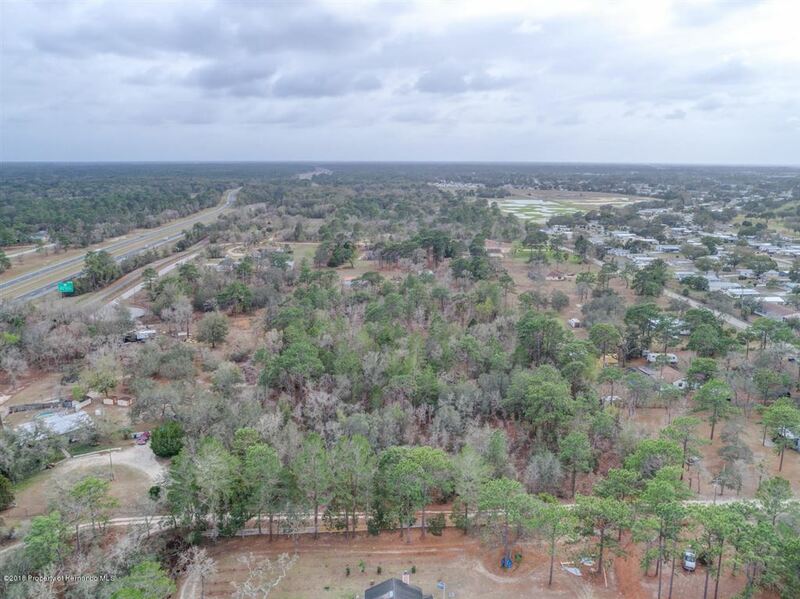 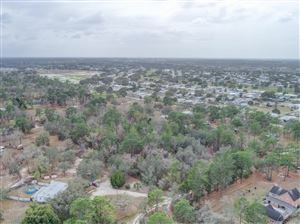 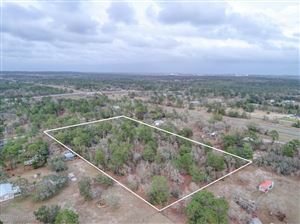 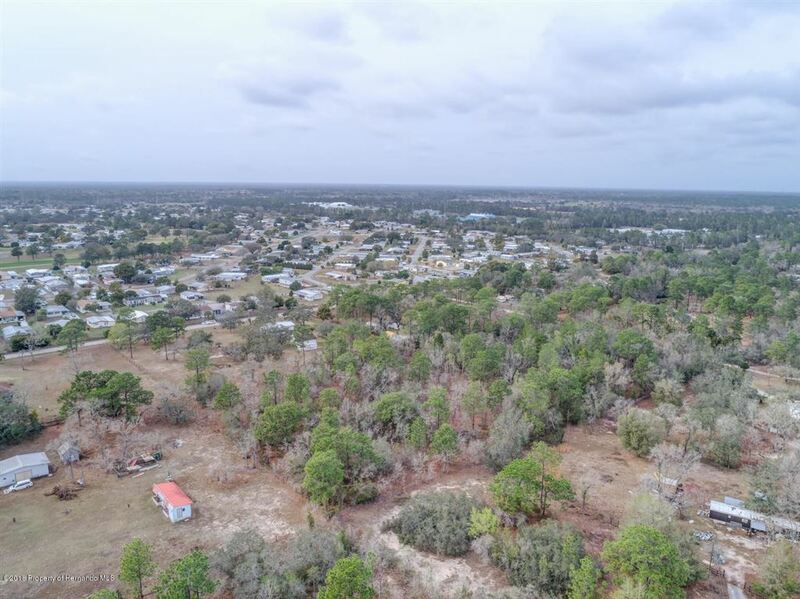 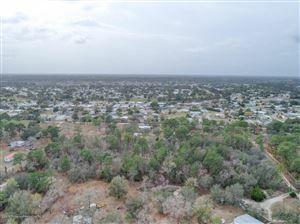 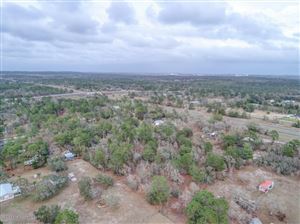 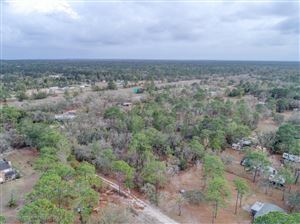 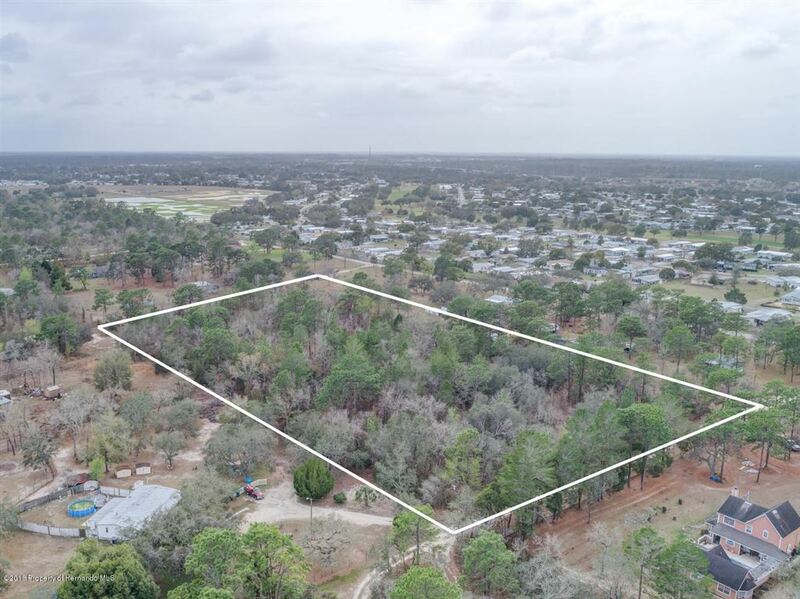 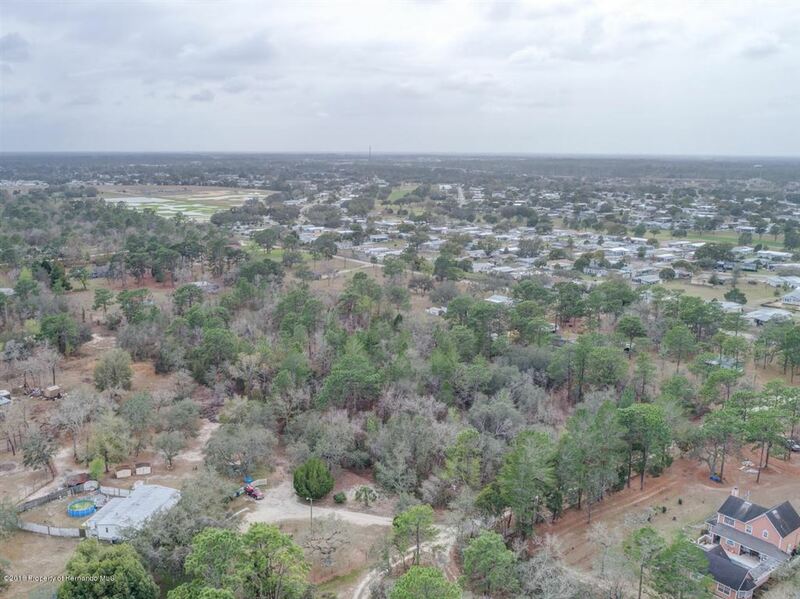 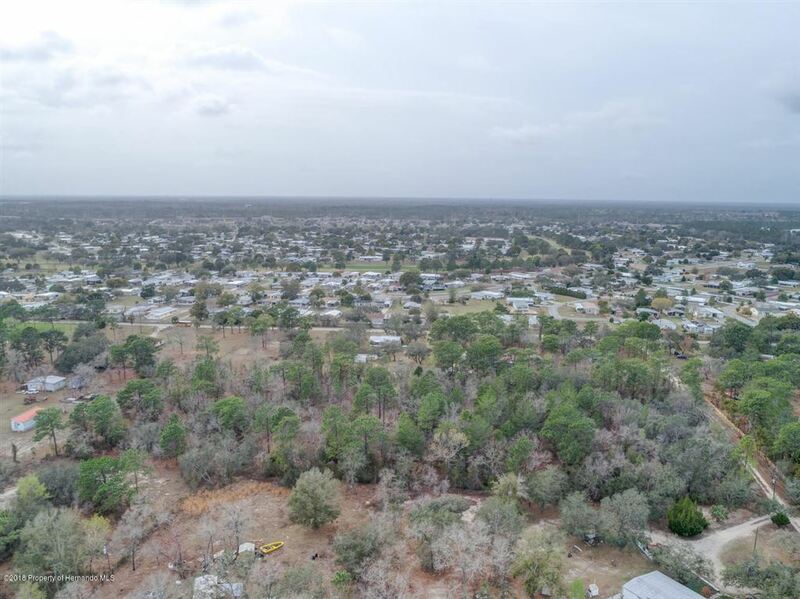 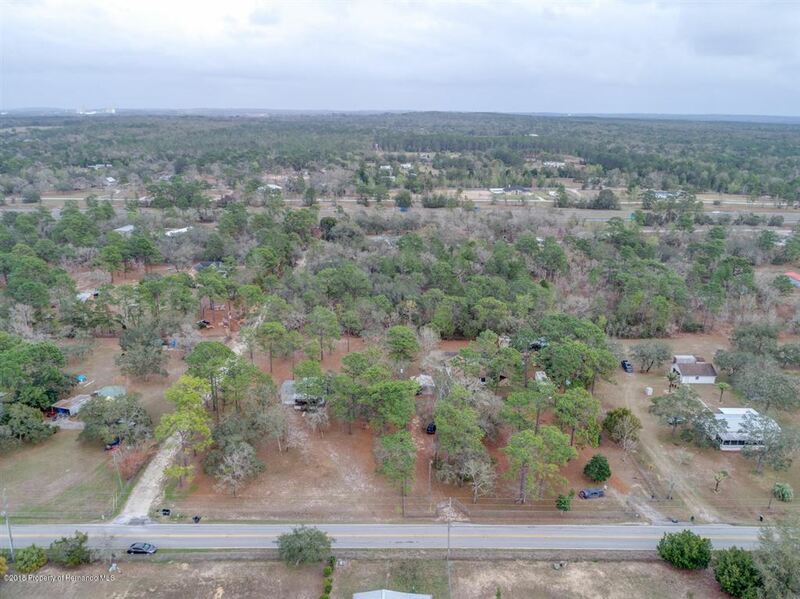 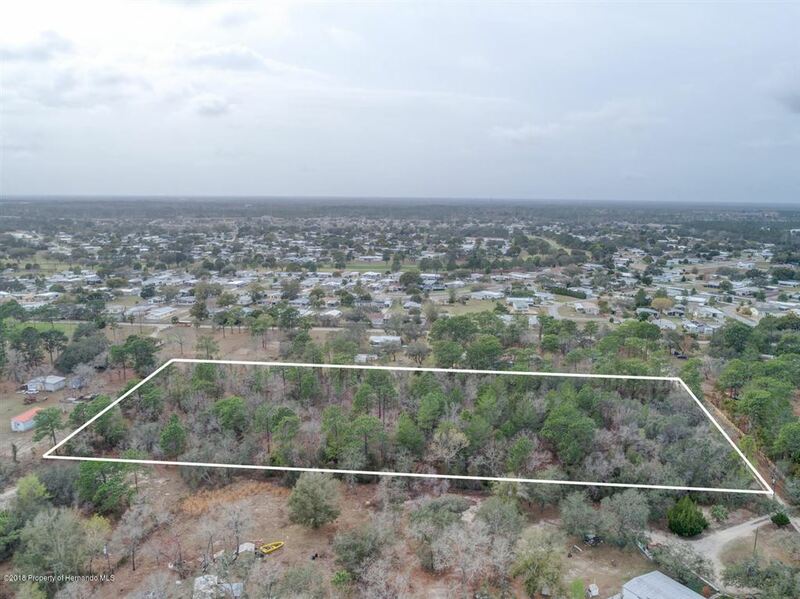 NICE 5 Acre parcel to build your Florida dream home! 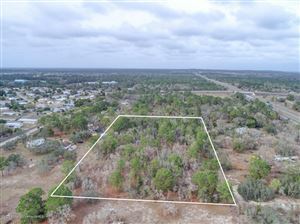 Wooded for privacy. 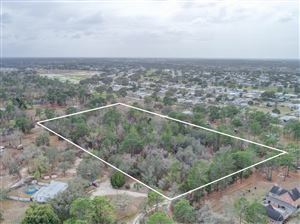 Great Location just minutes to the Suncoast Hwy for an easy commute to Tampa, local shopping, restaurants and the Gulf Beaches. 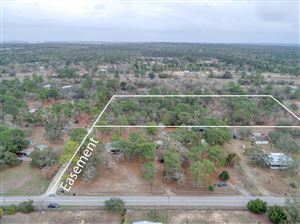 Easement Access located between 9118 & 9156 Grove Rd. 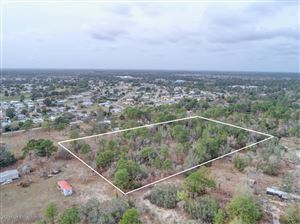 Lot is located behind 9092, 9098 & 9118 Grove Rd. 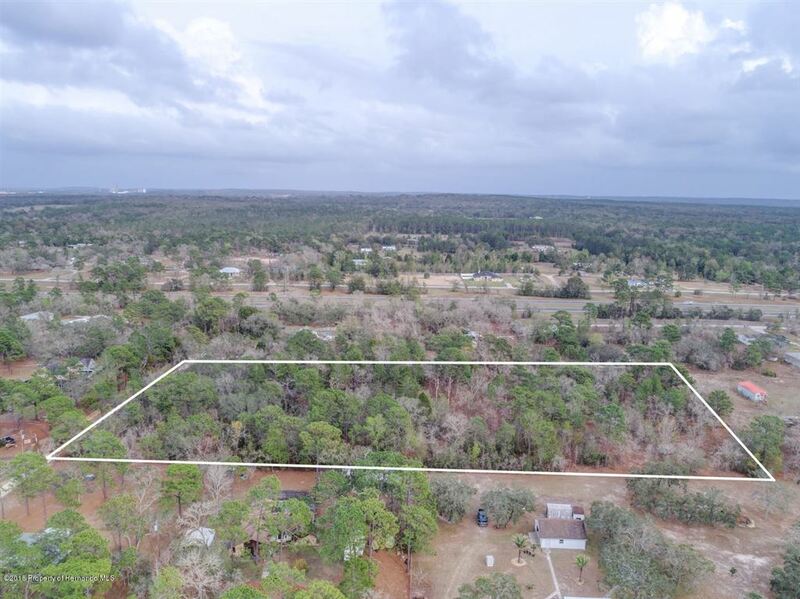 As you drive back the easement, 9146 Grove Road is located across the easement from the 5 acre lot. This property is zoned for mobiles or singe family dwellings. 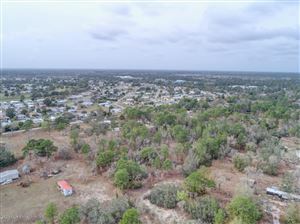 Can NOT be subdivided. From Suncoast Parkway (FL 589), take the FL 50 (exit 46) and go West on 50, turn right on Grove Rd. Easement Access located between 9118 & 9156 Grove Rd. Lot is located behind 9092, 9098 & 9118 Grove Rd. As you drive back the easement, 9146 Grove Road is located across the easement from the 5 acre lot. Courtesy of: The Weaver Group Realty, Inc.